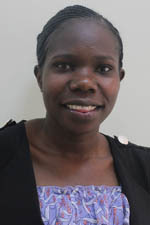 Phillis Emelda Ochieng is a research associate at the BecA-ILRI Hub where she supports research analyses using AOAC methods. 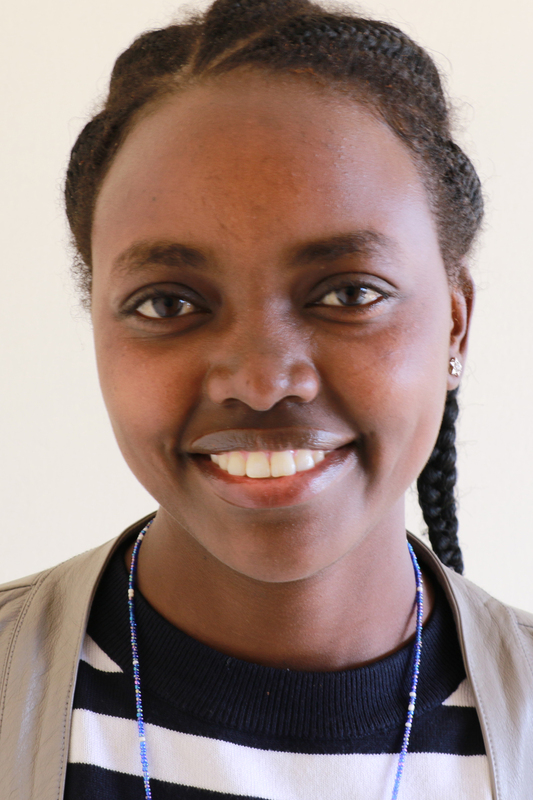 Linnet Agiza is a laboratory and office assistant at the BecA-ILRI Hub. 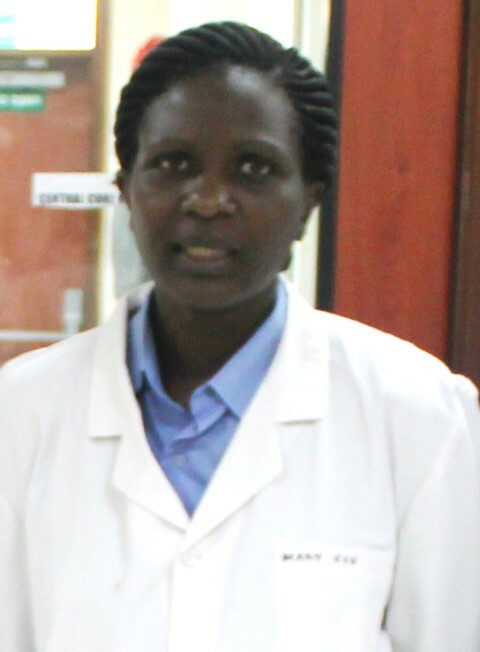 Mary Odiyo is a laboratory and office assistant at the BecA-ILRI Hub. 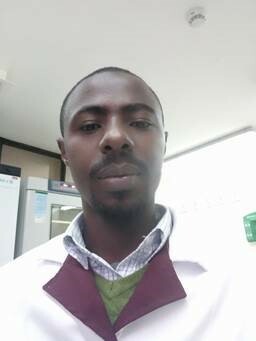 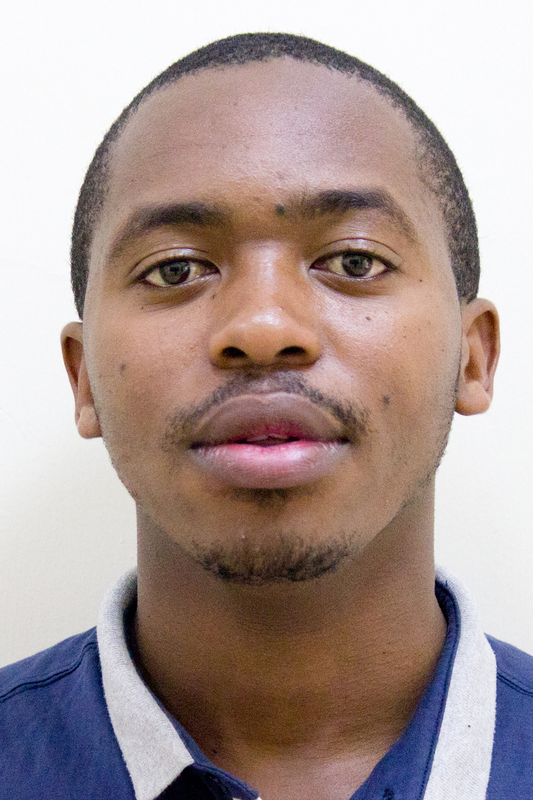 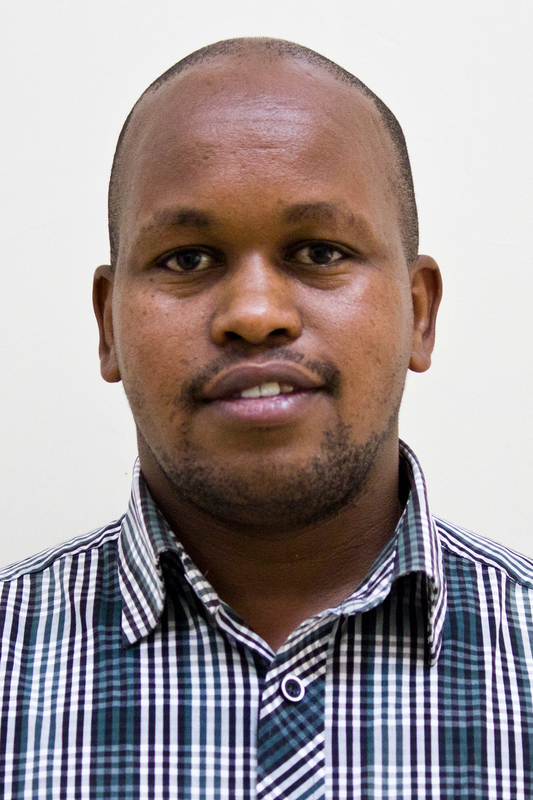 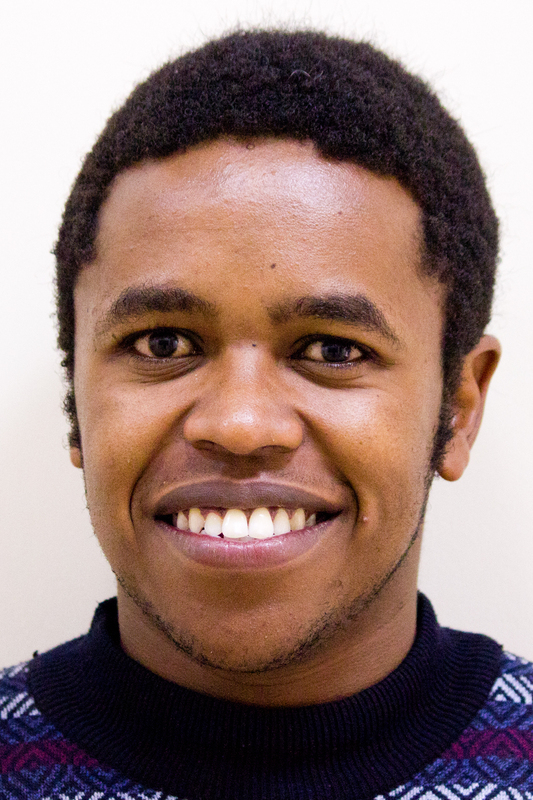 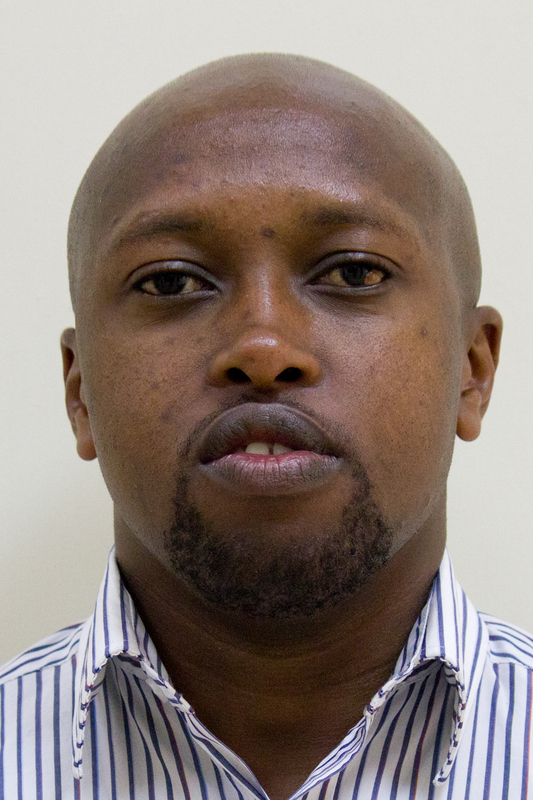 Michael Ominde is a laboratory and office assistant at the BecA-ILRI Hub. 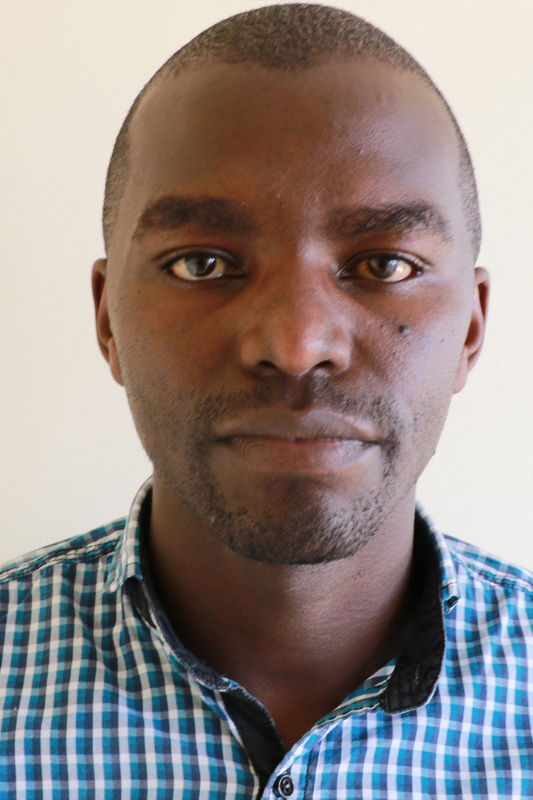 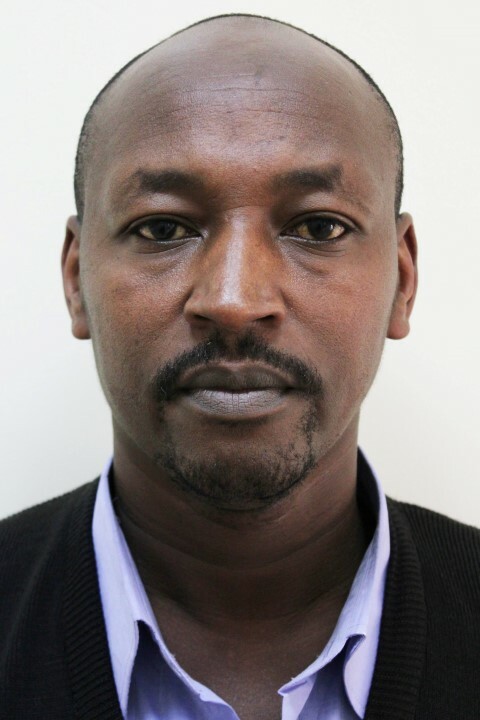 Dalmas Ngere is a laboratory and office assistant at the BecA-ILRI Hub.